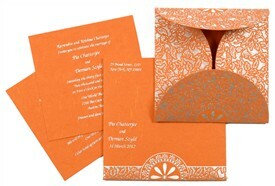 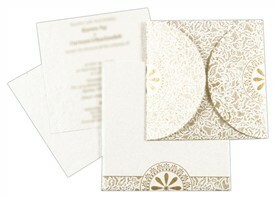 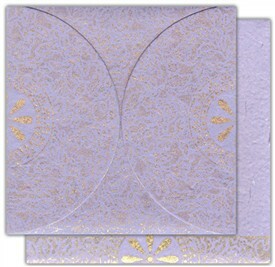 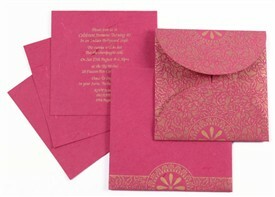 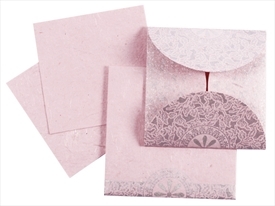 D-3650, White Color, Handmade Paper, Light Weight Cards, Designer Multifaith Invitations. 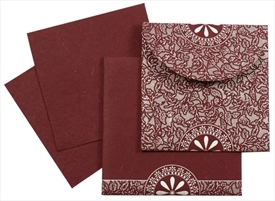 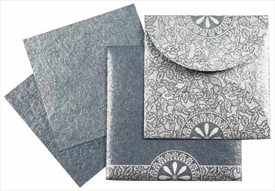 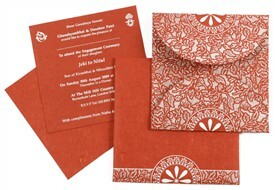 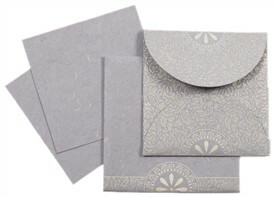 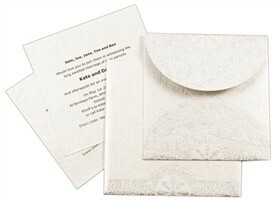 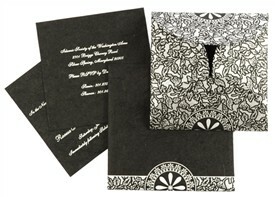 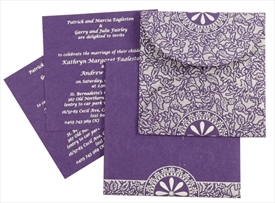 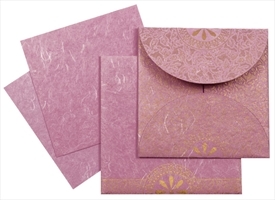 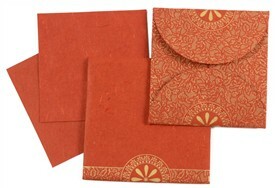 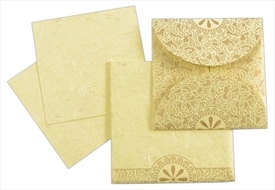 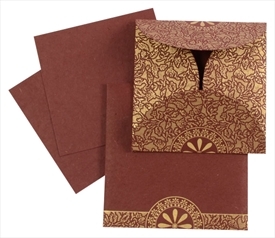 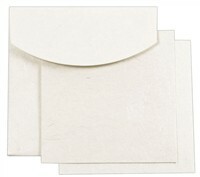 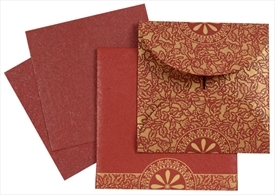 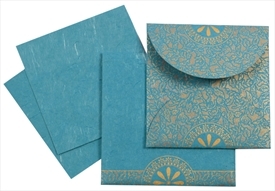 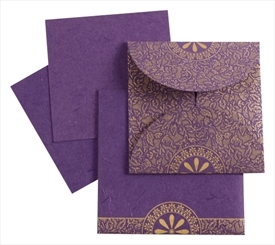 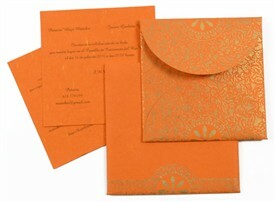 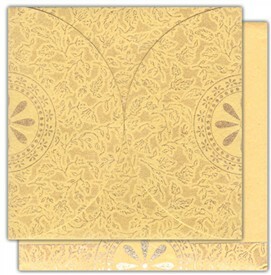 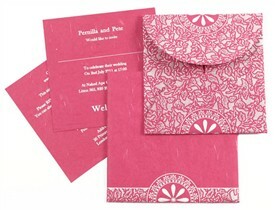 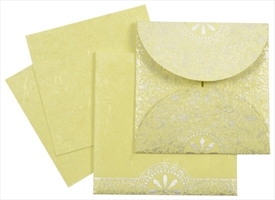 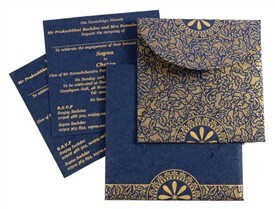 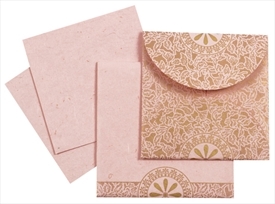 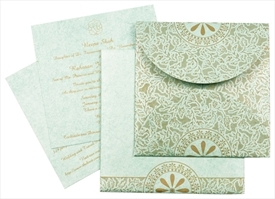 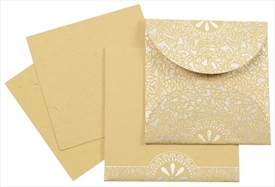 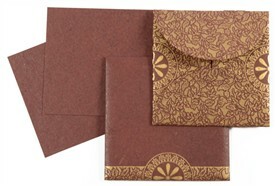 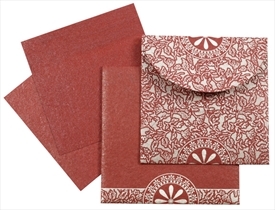 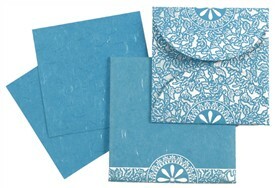 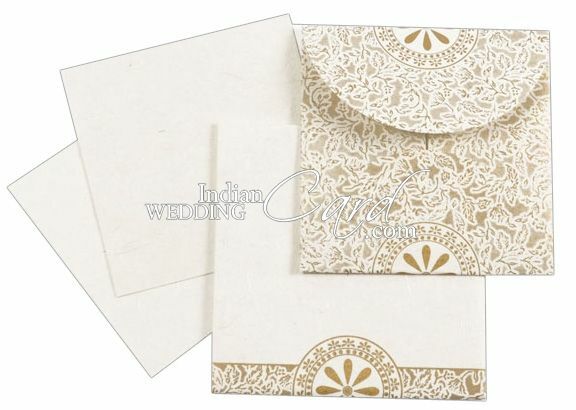 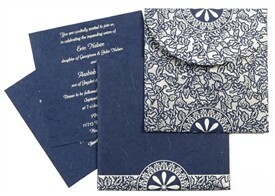 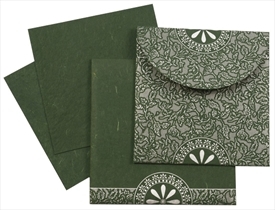 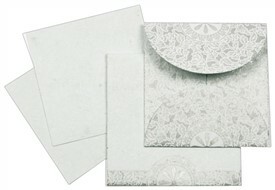 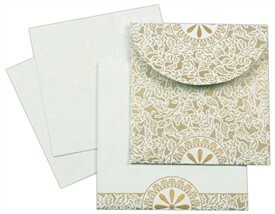 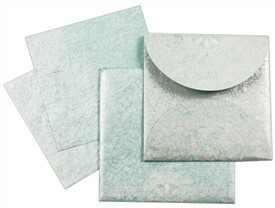 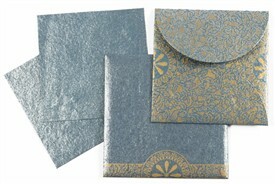 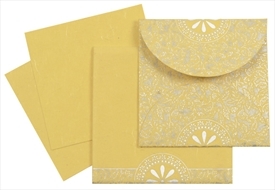 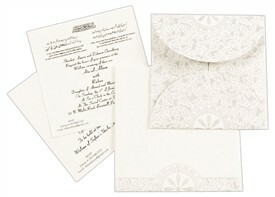 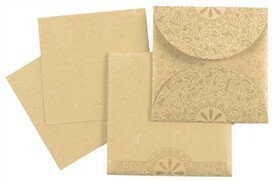 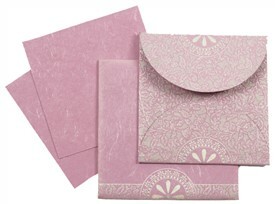 White silk handmade paper for handkerchief style card, 2 inserts and mailing Envelope. Silk Screen printing in any dark color or Golden color.